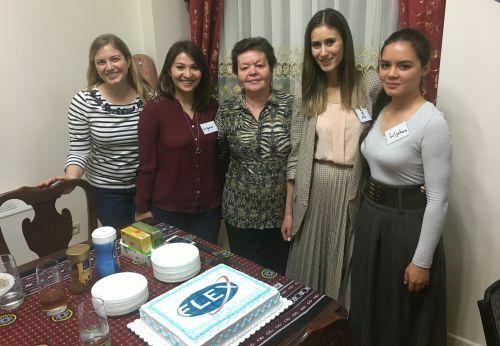 On November 3, American Councils organized a reception for 20 senior FLEX alumni to honor FLEX Program 25th Anniversary at the U.S. Embassy Cultural Affairs Officer’s residence. Among the guests were the American Councils and U.S. Embassy Representatives. In the beginning of the reception, American Councils Country Director, Toni Tashev delivered a welcoming speech, during which he highlighted the impact the program has had on Turkmenistan and achievements of FLEX alumni. Sarah Belousov, the U.S. Embassy Cultural Affairs Officer also welcomed the alumni and updated them on resources available at the U.S. Embassy to support alumni activities. 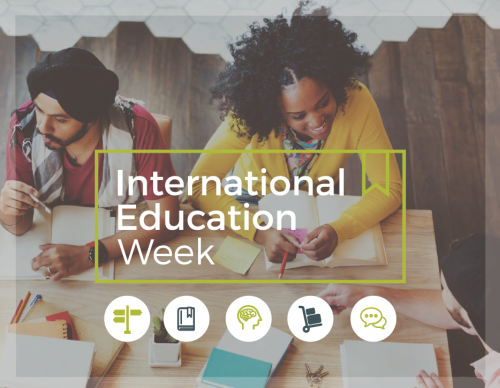 A FLEX Program Coordinator, Tatyana Kopytova encouraged alumni to promote a spirit of voluntarism in the country. Throughout the evening, the alumni played various games ranging from improve games to traditional American board games. Closer to the end of reception, the FLEX Alumni Coordinator conducted a lottery, during which five alumni received memorable gifts. The celebration ended with the cake and words of praise about the impact of FLEX Program on community.